Oaths sworn . . . loyalties tested . . . forces collide. 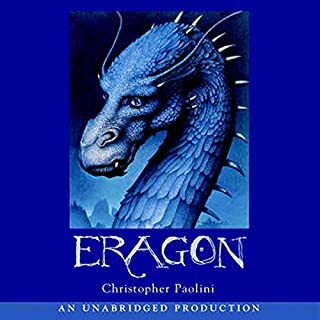 Following the colossal battle against the Empire's warriors on the Burning Plains, Eragon and his dragon, Saphira, have narrowly escaped with their lives. 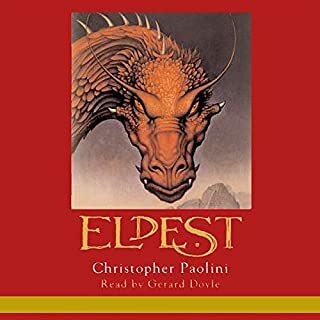 Still there is more at hand for the Rider and his dragon, as Eragon finds himself bound by a tangle of promises he may not be able to keep. Eragon and his dragon, Saphira, have just saved the rebel state from destruction by the mighty forces of King Galbatorix, cruel ruler of the Empire. Now Eragon must travel to Ellesmera, land of the elves, for further training in the skills of the Dragon Rider: magic and swordsmanship. Soon he is on the journey of a lifetime, his eyes open to awe-inspiring new places and people, his days filled with fresh adventure. But chaos and betrayal plague him at every turn, and nothing is what it seems. it's a good send-off in an excellent ending leave some options for thought but answers enough questions she feel like a conclusion. that's grounded in the world of reality even in a world with dragons. The gaps in the book are pretty big like others said. its as if the program stopped recording and no one noticed. More than that though there should have been another book. with the summarization mirrioring a half hour show. 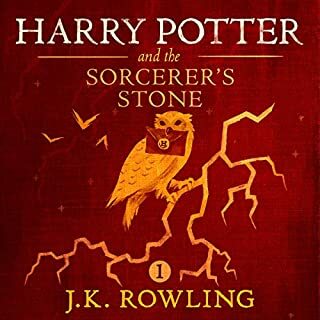 of all the books this was the most rushed and the most vague. They may have been long chapters but with the last 20 or so get ready to start stretching your immagination to help fill in the ever so many gaps that just keep appearing. what a sad ending to a beautiful series, if only it had been given the justice it deserved. I really enjoyed the while series from the reader to the author to the story. Not thw ending I would've dreamed of, but definitely one that was satisfying. My Thanks to those who contributed to this story! 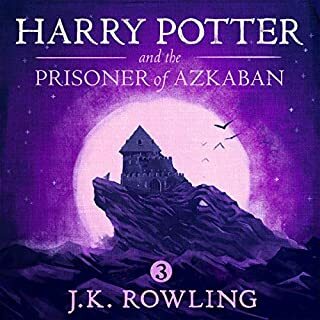 by far my favourite book series and story in general. 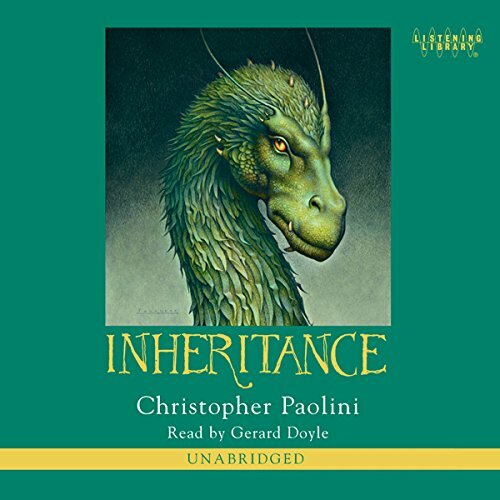 Also the first audiobooks I've listened to are the Inheritance Cycle audiobooks and the quality and narration by Gerard Doyle was great. 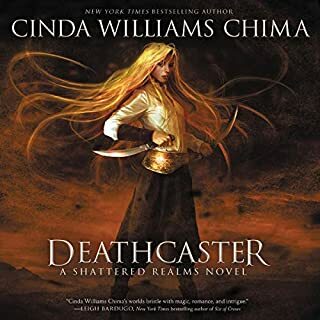 this book and series has kept me on the edge of my seat with tons of action and enough mystery to keep you thinking about all the possible answers. Seriously! 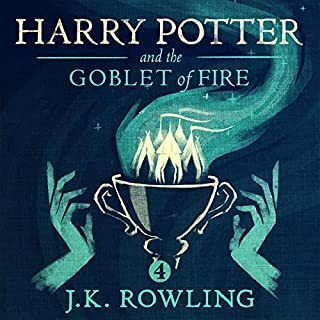 after reading the reviews of this last book I almost decided not to read it. It was just as good as the previous three. However, I do believe I understand now why everyone seem to slam it with a disappointing review. 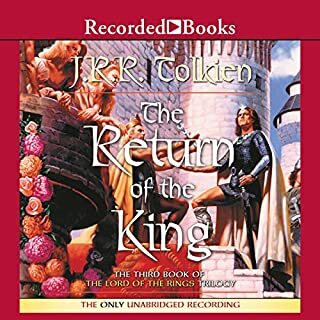 I am sure you all have read many books in the past, and when you finally finish the series you start to imagine what would happen afterwards. Well in this last book it has that information. The book actually ended (In my opinion) about 3 quarters (or more) of the way through the book. 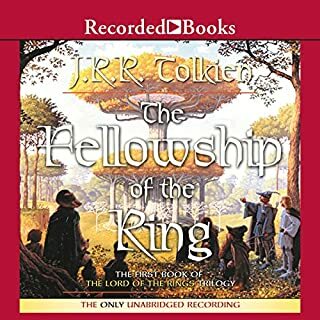 In this audio version... at what I would have called the end of the book there is an addition 4.5 hours left, all of it about what happens afterwards. But I didn't let that ruin it for me. Because like I said the bug ended for me with "OMG! Wowness! Group Hug!" the rest was just the administrative stuff that happened afterwards. Advice read until you find what you feel was the end, then close the book and say "OMG! Wowness!" Gloat on it a bit then when you ready to read about the administrative stuff afterwards open it up again and finish it. I hope this helps. Group Hug! The voice actor was great as well as the conclusion. I'm sad that the series is finishes. This is a great book and a good ending to an epic tale. The first book is my favorite, but this one is a close second. 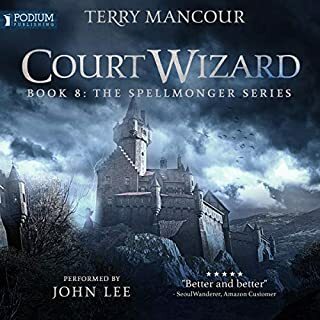 This is such a great series, from start to finish. 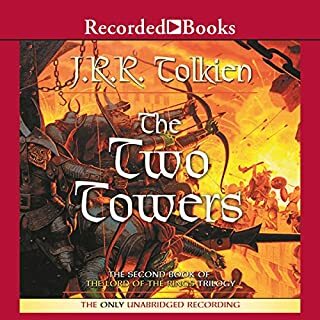 I read the books originally, but years later I have thoroughly enjoyed the audio performance! This recording was so well done! 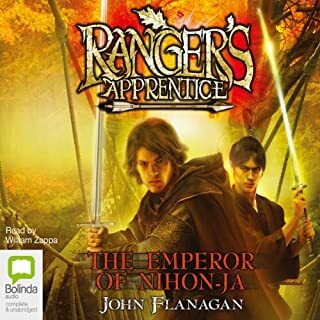 If you like fantasy you'll love this book. It takes traditional forms of magic and mythical creatures and makes them new and exciting. 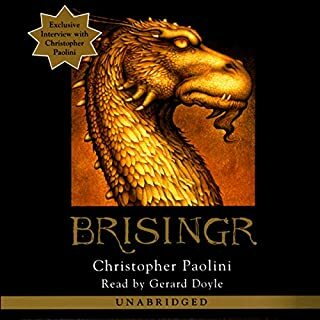 Would recommend to anyone looking for a good read, but obviously you'll need to listen to Eragon, Eldest, and Brisingr first. Wrapped up the series nicely. I read the first three books in hardback and reread them all before I got to this final addition. 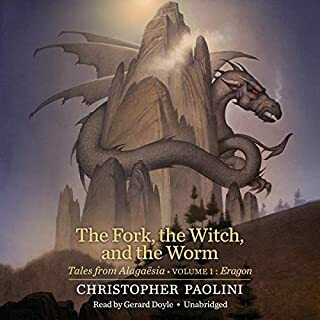 I thought that Paolini wrapped up all the loose ends nicely and pulled together elements from the previous books. There may have been a few gaps or things overlooked but they were slight enough not to bother me. It was a journey worth experiencing. 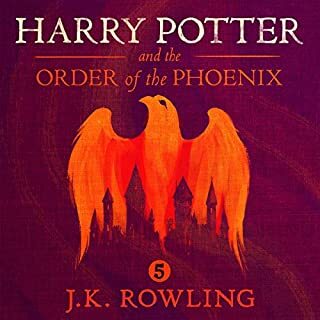 I have the performance a 4/5 only because of my reading of the first 3 books and I didn't care for the interpretation of the dragons voices. I always imagined them having normal voices with a vast resonance, the way you might interpret a voice of a god, and not deep and rumbling as they are interpreted by the audio because they speak with their minds and not their mouths. If they did speak with their mouths it would have been perfect. That is no fault of the performer though. 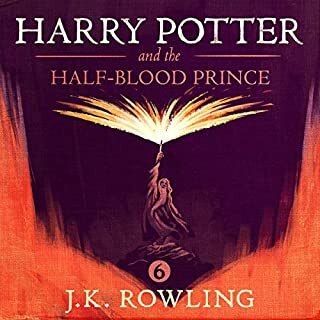 I was definitely grasped and wanted to listen to the entire book once I got about one third of the way through. It does climax several hours before the ending but there were a lot of loose ends to wrap up and was worth the extra few hours. 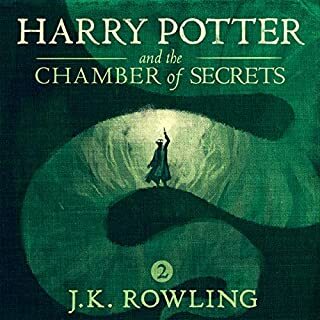 The first time I read this book/finished the series I felt a little disappointed in how it ended but after thinking about it and re-reading it there was no other way to end it as good as it was. Some say Chris ripped off this book and that book but in reality all books now days can show similarities. I do like how Chris writes and how the story plays out. It is very thought through that leaves enough that there can be other stories in the universe. Will love it for life. It took me until 2016 to finish the books because I was too terrified to see how it would end. I would just reread the other books instead of finishing the last one. I hope he writes more! I have to agree with others that the ending was not to my liking. 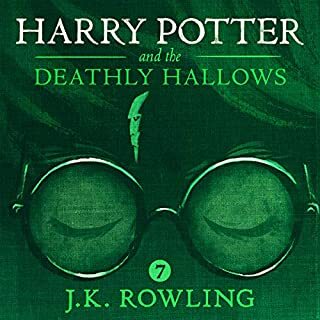 I do not want to kill the ending for those who have not read it yet so I will not get into what it is that upset me, but I will say that by the last page I felt not as if the good guys had won but lost. It was very disheartening to listen to the ending. 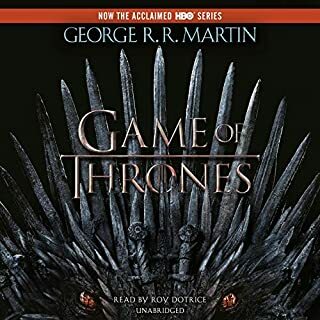 If you are like me and you start the series then it will not matter what anyone says and you will want to finish with the last book. YOU SHOULD, just be ready to boo the writer in the end.